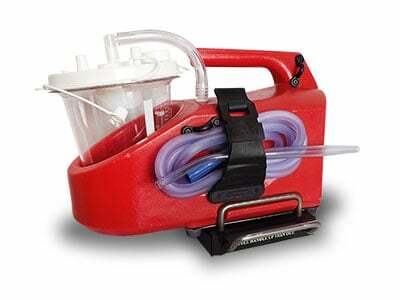 When Should You Use an Emergency Aspirator? What Are the Signs of Respiratory Distress in Newborns? What Types of Airway Management Equipment Are There? What Are The Signs Of Respiratory Distress in Children? What Should Be in a First Responder’s Tactical Trauma Kit? What is Involved in a Respiratory Assessment? What are the Main Complications of Tracheal Suctioning? What is a Yankauer Suction Catheter? What Is "Dry Drowning" and How Is It Treated? Which Suction Catheter Tip Do You Need? 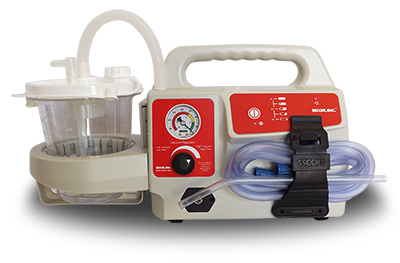 Are You Buying a Portable Suction Machine for Your Hospital? Read This First! This Month in Emergency Preparedness News: Gearing Up for Summer! Airway Obstruction: Are You Prepared? 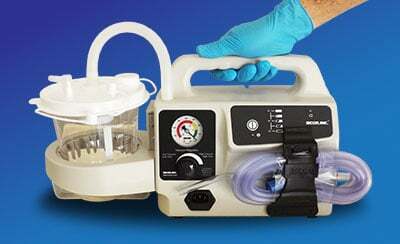 Is It Time to Replace Your Suction Unit? 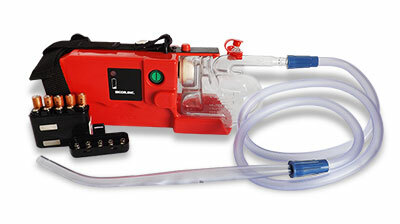 Mass Casualty Scenarios: What Are Your Portable Suction Unit Needs? Are You Prepared for Pediatric Trauma? 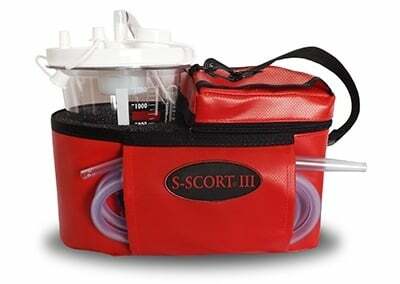 What is Your Mobile Suction Device Inventory? Is Your Emergency Unit Ready for Respiratory Emergencies? 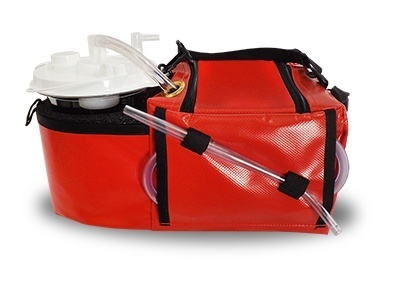 Why Include a Portable Suction Pump in Your Pedi Bag? 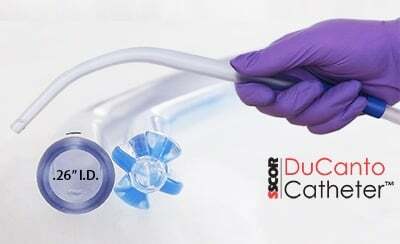 Critical Suction Scenarios for Respiratory Emergency Devices: Are You Prepared? 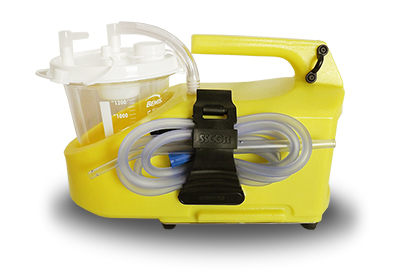 Why Bring Along the Portable Suction Unit? Head Trauma? Keep the Suction Unit Handy! Is Your Medical Suction Plan Ready for an MCI? Is Your Pre-Shift Workflow Optimized for Safety? Will Your Suction Unit Withstand the Most Extreme Temperatures? Why Prioritize Suction Machine Maintenance? Proper Portable Suction Machine Maintenance: Is Your Unit Ready? Who Should Decide When It's Time to Replace a Medical Suction Machine? Don't Let Your Portable Suction Machine Become A Vector! How Does a Medical Suction Machine Work? Is It Time to Revisit Your Established Suctioning Procedure? How Important is Quality to a Medical Suction Machine? Who's in Charge of the Suction Unit? Clear vs. Replace: What's the Rule of Thumb for Clogged Suction Tips? Respiratory Emergencies: Know Your Pediatric Airway! Ask a Paramedic: What Features Do You Need in a Medical Suction Machine? What's the Runtime of Most Rechargeable Batteries of Portable Suction Units? Who's Missing From Your Hospital's Disaster Preparedness Team? Patients Arriving by Ambulance: EMS to Blame for Aspiration Pneumonia? Should Your Emergency Operations Plan Be Natural Disaster-Specific? Is Ongoing "Difficult Airway" Training Worth it for Paramedics? Can Using Pre-Hospital Portable Suction Reduce Length of Admission? Ask a Paramedic: What's Your Pre-Shift Prep Routine? Buying Portable Suction for Your Facility? Read This First. Ask a Nurse: What Supplies Do You Always Keep Nearby? Can Suction Reduce Intubation Failure Rates in Field Airway Management? Whose Opinions Really Matter When Purchasing New Suction Equipment? Does Your Hospital Need an Airway Management Team? Does Your Hospital Need a Separate Plan for Every Internal Disaster?